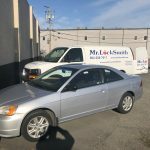 Honda car drivers have for several years benefited from the reputable and reliable Mr. Locksmith vehicle locksmith services. All our technicians are trained in replacement Honda car keys. 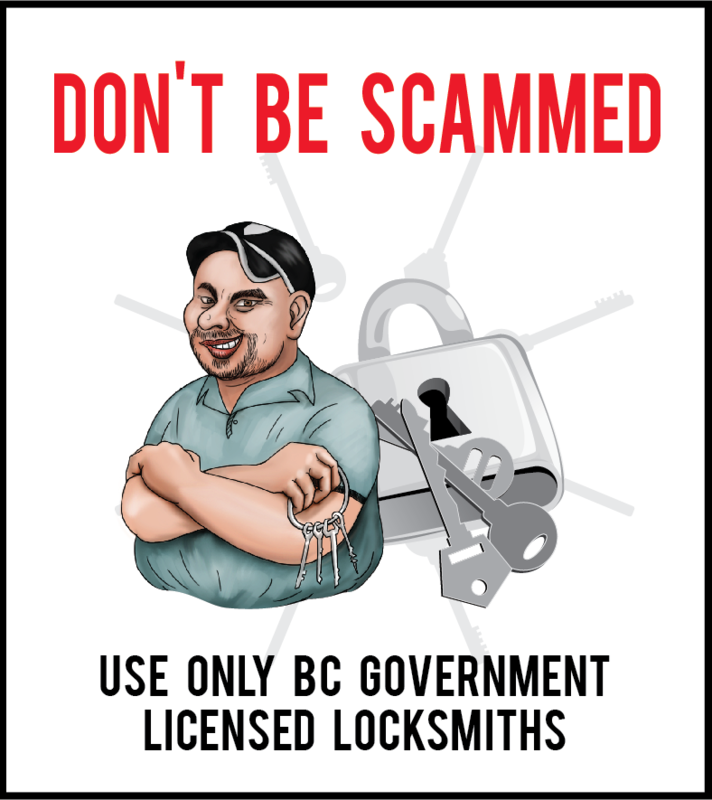 Wherever you are, if you find yourself locked out of your car, you can call 604-259-7617. We will supply you with a new key and will program your transponder chip likewise. We are adept at providing duplicate remote control fob if necessary. Honda door lock and Ignition lock failures on the newer Sidewinder or High Security locks and keys are a very common problems. The drivers door lock usually starts to stick and is hard to open and the key is hard to insert or remove from the door lock. Sometimes the key will get stuck or broken in the door lock. Lubricating the door lock will not help because the wafers inside the lock are bending and failing. In most cases, Mr. Locksmith rekeys or repairs the lock and this should fix the problem. In some cases the Honda Ignition key has worn prematurely and we just make a new factory key by code and reprogram the new key into the car. Most of the newer Honda ignitions are susceptible to the same design flaw and the ignition wafers wear prematurely causing the lock to fail to turn or having the ignition key stuck in the lock. Again, Mr. Locksmith Automotive repairs the lock and you should have no further problems with ignition failure. – Key will no longer turn the ignition, key stuck in ignition, key stuck in door lock. Honda models that are also at risk of ignition and door lock problems are as follows: Honda Civic, Honda Pilot, Honda Accord, Honda Odyssey, CRV and Honda Element. 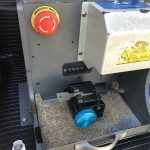 If you have a malfunctioning ignition you do not need to replace the steering column or entire ignition, the lock can be removed, rekeyed to match your existing key and the lock modified by Mr. Locksmith Automotive to prevent future similar problems. Also, the Automotive Locksmith can duplicate and program additional keys and remotes onsite. In conclusion, Honda ignition and door lock problems are vulnerable to the key sticking and the ignition jamming. At Mr. Locksmith we see this problem on a daily basis. Save yourself from expensive dealer replacement parts and avoid the hassle and expense of towing. 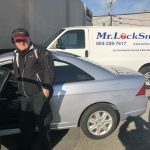 Furthermore, we will match the locks to your existing key so you still will only need one key to open and start your car and we can duplicate and program spare keys and remotes that will open and start your car. 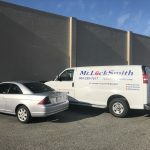 At Mr. Locksmith, there has never been a compromise on quality during the years of being in the car locksmith business. Therefore we are recognized for quality and efficiency. Our technicians work with the most up-to-date equipment ensuring that while we work on your Honda auto we do so at the highest standard and affordable costs. Do you need free consultation and free quote on your car remote or key locking problems? Call 604-259-7617 NOW, and speak to one of our technicians. If you need roadside assistance with your Honda car lockout call on us today. No need for the middle man! No need to buy Honda keys directly from the dealer. If you have lost or broken your Honda car key, you can purchase new ones at Mr. Locksmith. 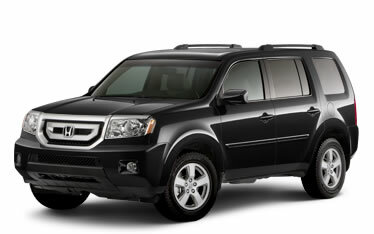 Mr. Locksmith provides car key replacement service for all Honda drivers in Vancouver and lower mainland areas. Our Honda keys are of highest quality and are much cheaper than anywhere else because our overhead costs are lower. If you have broken or snapped Honda car keys, we have the expertise to assist you. We offer 100% money back guarantee on all our work. We have ample supplies of new or remote control keys on these Honda models. 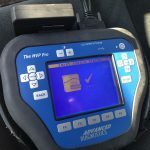 – Replacement of Honda car keys and programming of remote transponder. 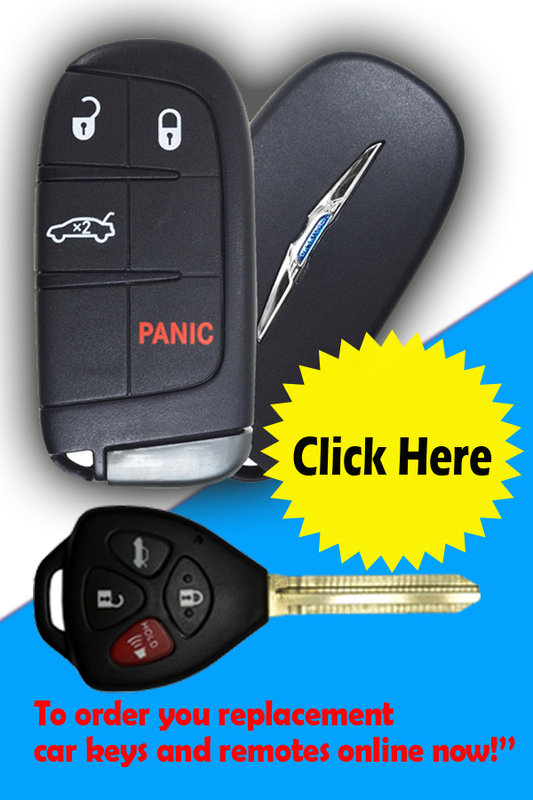 Do you need free consultation and free quote on your car remote or key locking problems? Call 604-782-6996 NOW, and speak to one of our technicians. If you need roadside assistance with your Honda car lockout call on us today. No need for the middle man! No need to buy Honda keys directly from the dealer. If you have lost or broken your Honda car key, you can purchase new ones at Mr. Locksmith.